 English as a New Language–every Saturday, 10:00 -11:30 am at Center for Inquiry Indiana, 350 Canal Walk, Suite A, Indianapolis, IN. This is for anyone from any language background who wants to learn and improve their English speaking skills. No charge.